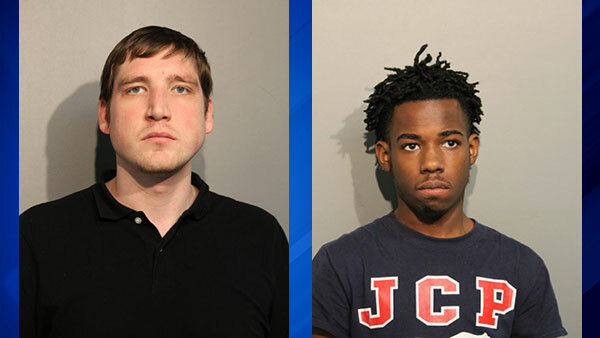 CHICAGO (WLS) -- Two men were charged for separate burglaries that occurred in Chicago's Rogers Park neighborhood, police said. Andrew Graszer, 27, was placed in custody on Tuesday after he was identified as the offender in six burglaries. Arrmon Bulley, 19, was placed in custody on Feb. 27 after he was identified as the offender in a burglary that happened in the 7400-block of North Greenview Ave., police said. Police said Bulley was seen carrying a bag that belonged to a victim containing items taken during the burglary. He also used the victims Ventra card. Both were charged for those burglaries, police said.